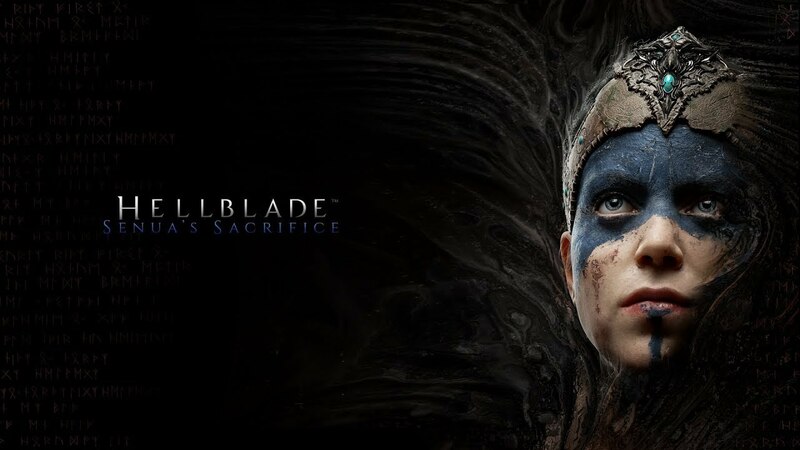 505 Games announced that Hellblade: Senua’s Sacrifice is now available as a physical edition, with the price set at $29.99 for PS4 and Xbox One. 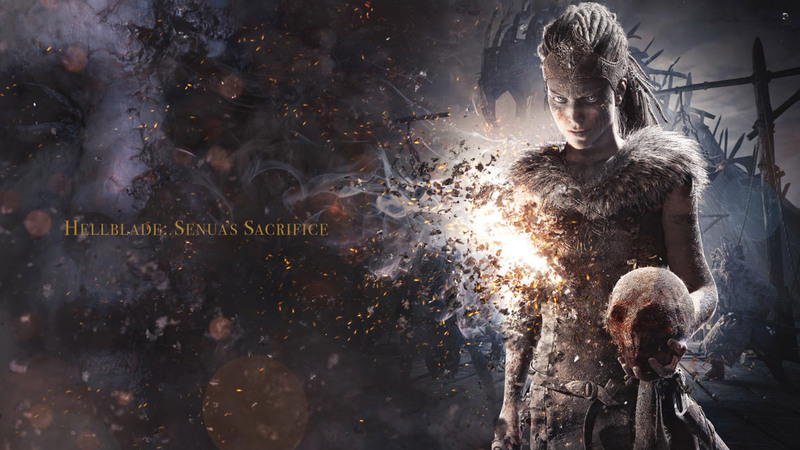 Over a million fans worldwide have experienced an epic journey with Senua, a Celtic warrior who embarks on a haunting vision quest to save the soul of her dead lover from Viking hell. The game was originally developed for PS4 and PC, and later on, arrived for Xbox One. High-Resolution mode runs the game with dynamic resolutions up to 4K. If we look at the features which included in the package, the price $29.99 is quite cheap compared with other games. 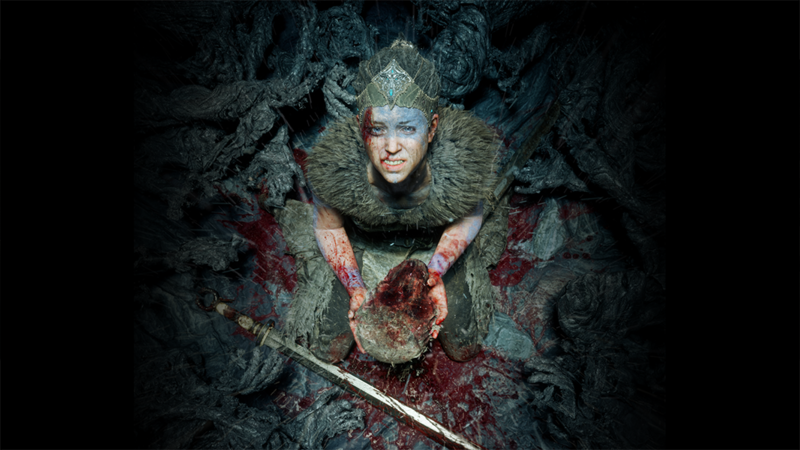 Ninja Theory as the developer also has been continuously updating the game to give the best ‘dark fantasy action-adventure’ game for the fans.